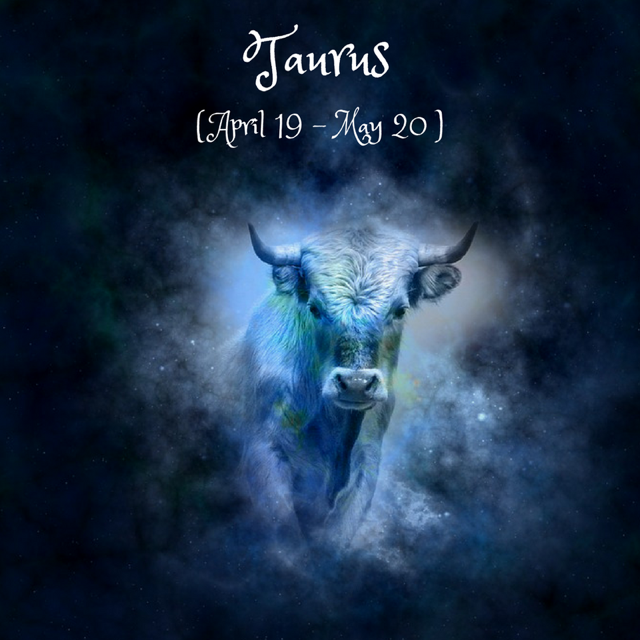 Dear Taurus, May 28 creates a very competitive environment for the next two weeks until the June 13 new moon. This is a great time for dating but also for mending any stressful relationships. The Sagittarius Full Moon on the 29th brings to (moon) light the eternal opposition between stability and crisis, between materialism and the spiritual side of life, which you can best see in a detached, intellectual way right now. If consciously you’re looking for comfort and stability, your subconscious needs might pull you towards more depth of feeling and experience these days. How have your times of crisis and intensity helped you reach more integration on the path to self-knowledge and growth since last December? Career: 28 to 31 you’re energized and challenged in your career!